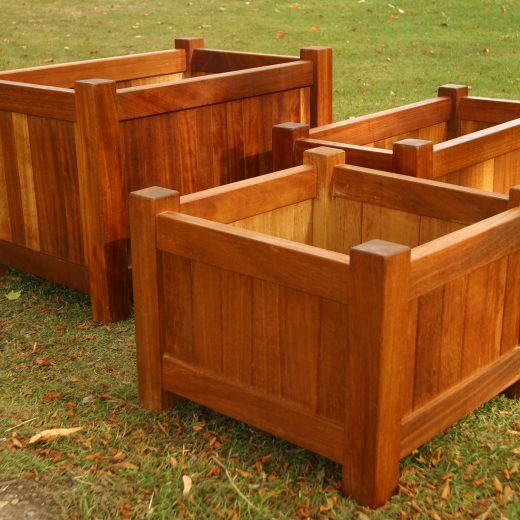 Sturdy roadside planters. 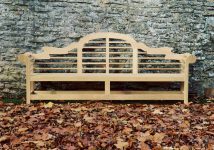 Any size and shape. 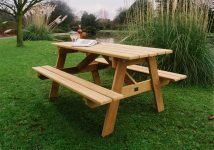 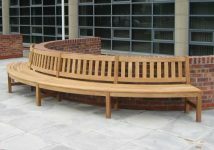 Woodcraft UK offers a wide range of garden planters and street planters suitable for enhancing urban developments, private gardens, parks or public buildings. 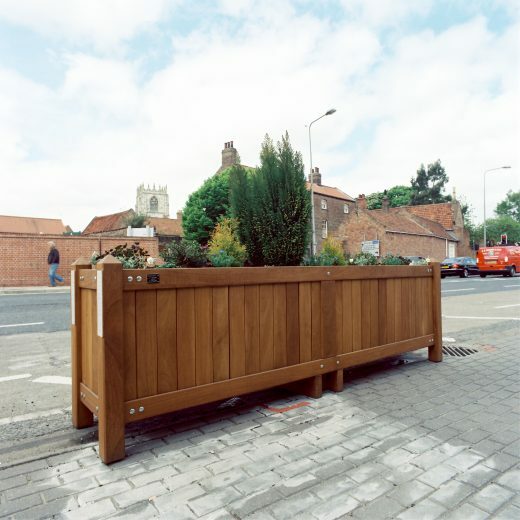 Our sturdy range of hardwood street planters allows flower beds, shrubs and green spaces to enhance any urban environment and plays an integral part in any street furniture project. 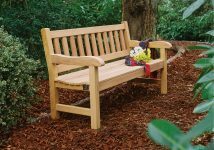 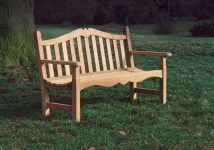 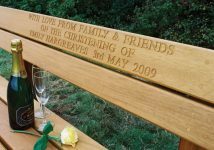 Because they are made from hardwood, our street planters can be engraved with any inscription, emblem or plaque and so can be branded with any parish council corporate identity or local authority parks' logo. 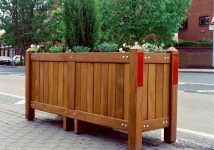 Our hardwood planters can also be painted in any colour or weatherproofed in various natural finishes and can carry reflective strips to act as a roadside guide to traffic. 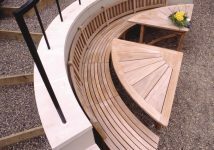 All of our planters are bespoke and made to measure and so will suit any project large or small, private or commercial. 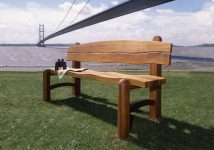 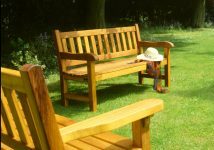 Wooden planters for gardens and country parks. 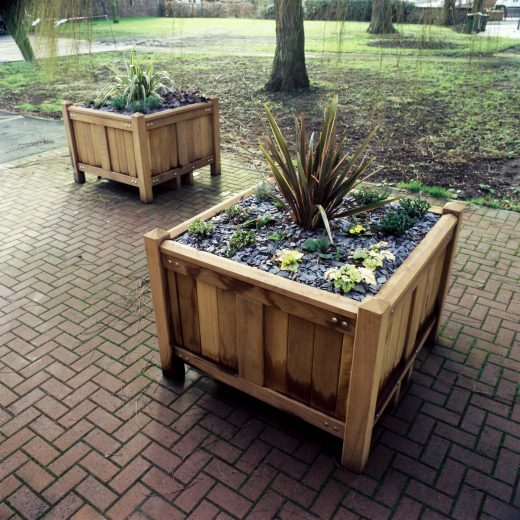 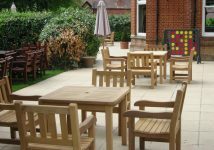 Whatever your requirements, Woodcraft UK applies the same quality standards to all of our Wooden planters. 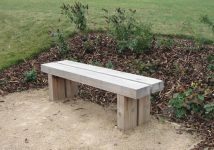 So, if you simply need a feature in your garden or require a number of planters throughout the grounds of a country park, we can help. 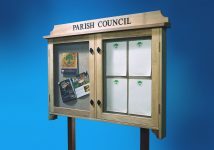 Give us a call to discuss. 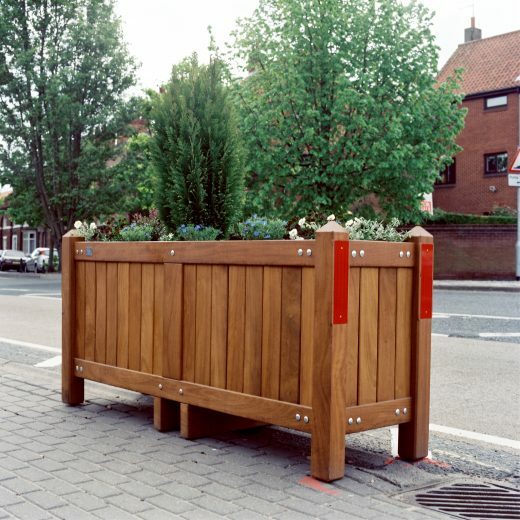 Roadside Planters for the urban environment. 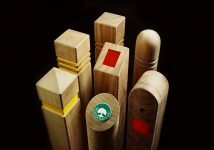 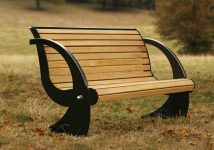 Our manufacturing capacity allows us to play a key role any any large scale urban street project for all public seating, roadside bollards and planters, signage and litter bins. 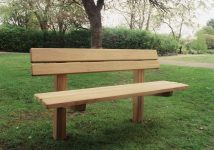 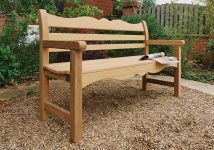 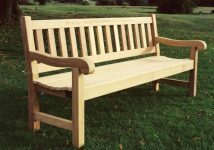 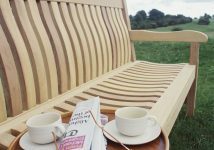 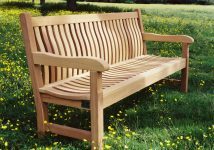 Our experience and skilled craftsmanship means we can deliver quality urban street furniture to the highest standards and to your deadline. 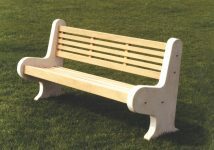 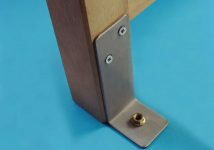 Please feel free to call us for a quote and we will be happy to meet with your requirements.